Followers of this blog will know that last month I was privileged enough to meet a whole host of writing, both established and fresh off the block, at the Tiverton Literary Festival. 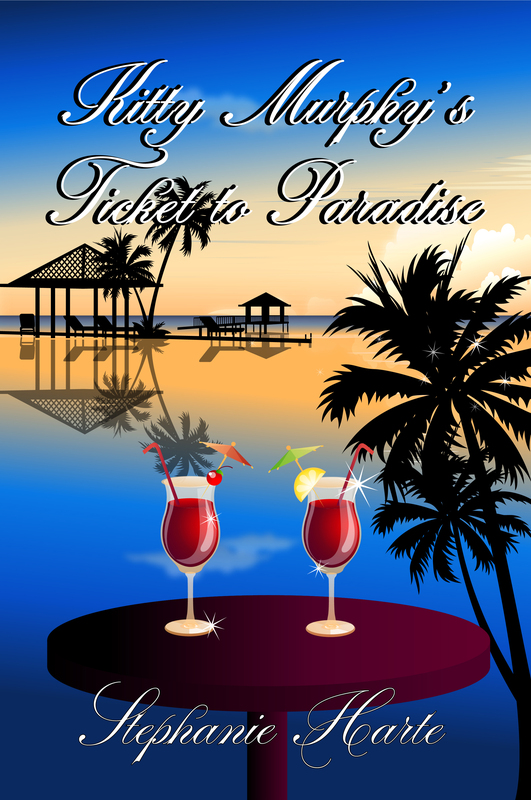 One such new comer, the delightful Stephanie Harte, instantly impressed me with her total passion for the craft, and so I quickly snapped up the chance to interview her about her first novel- Kitty Murphy’s Ticket to Paradise. I had dreamt of writing a book for years but had always been put off by such a daunting task. It would be a massive challenge, and I was filled with self-doubt, so I easily talked myself out of it every time the idea resurfaced. But something changed and on New Year’s Eve 2013 after one or two glasses of bubbly I decided to make a resolution, this year I’m going to do it. The time had come, and I finally felt ready to put pen to paper. I wanted to write a novel that would embrace my Irish heritage and pay homage to my dad’s incredible sense of humour and many quirky sayings. Having been a teenager in the 80s, I vividly remember what it was like, the music I listened to and the terrible clothes and make-up I wore. I thought it would be fun to write a book set in this era and provide some readers with a nostalgic trip down memory lane. For those lucky enough not to have a first-hand account of when big hair and shoulder pads were the height of fashion it would turn back the clock to a time when they were. So I relied on my very fond memories of the decade to write the novel and as a fact-finding exercise, purely in the line of research, I started making cocktails again just for old times’ sake. I do a combination of both. I like to have a basic outline of the story from start to finish that I use to guide me, but I don’t stick rigidly to it. Then I go with the flow and see how the story unfolds as I begin to write. I enjoy inventing my characters and choosing names for them and every character I introduce adds another dimension to the story. I love being in the zone when ideas keep popping into my head quicker than I can type and completely lose track of time. This is my debut novel. I loved writing it because I was able to reminisce about the past. Although Kitty Murphy’s Ticket to Paradise is a work of fiction, it contains loads of incidents that actually happened to my friends and family. Many of the places that I wrote about in my book I visited on holiday. So it’s almost like a memoir, a record of my personal experiences and memories, and a chronicle of my teenage years. I thoroughly enjoyed the process of writing a novel and found it totally addictive. 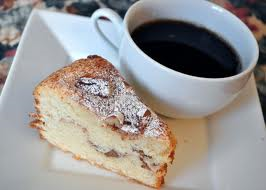 I’ve just started writing my second novel that is about a girl called Violet Adams. It’s set in the 60s, and so far my research has been fascinating. Learning about hippies, marijuana, magic mushrooms and naked yoga has been a very enlightening experience and once again I find myself engrossed in the process. I just hope my computer doesn’t get seized. The strange web searches I’ve been conducting would certainly raise a few eyebrows if anyone checked the history. The paperback will be available to buy soon. 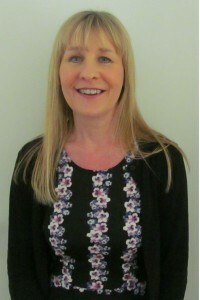 Stephanie Harte was born and raised in North West London where she still lives with her husband Barry, daughter Sarah, son James and Cairn terrier Ruby. She was educated at St Michael’s Catholic Grammar school in Finchley. After leaving school, she trained in Hairdressing and Beauty Therapy at London College of Fashion. She worked for many years as a Pharmaceutical Buyer for the NHS, based at Barnet General Hospital purchasing stock for North London hospitals including, Edgware General, Finchley Memorial, Napsbury & peripheral sites. Her career path led her to work for an international export company whose markets included The Cayman Islands and Bermuda. 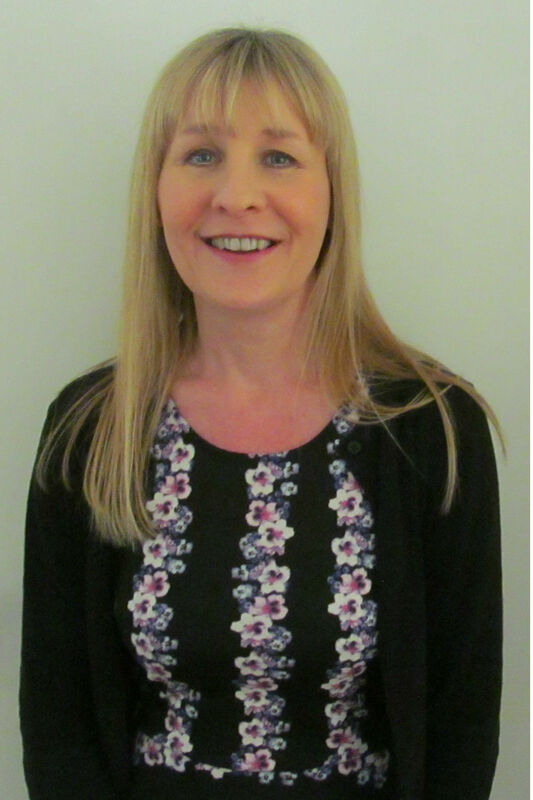 Since 2007 Stephanie has been teaching regular Beauty Therapy workshops at a London based specialist residential clinic that treats children with severe eating disorders. Kitty Murphy’s Ticket to Paradise is her debut novel she is currently writing her second. Many thanks for dropping by today Stephanie! I wish you much success with your first novel. I think most authors must have really dodgy search histories on their computers- I know I do. I can just imagine what ‘naked yoga’ in Google pulled up! Was lovely meeting you last month! Best of luck with your books!